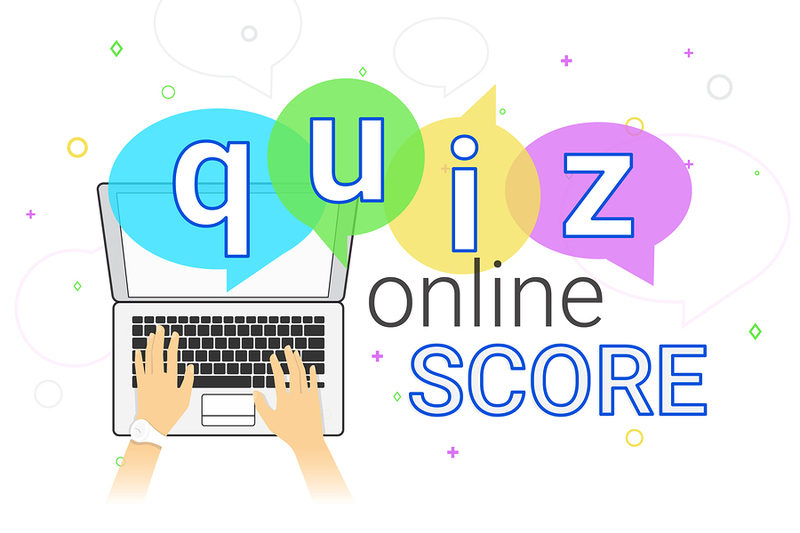 With credential renewal time coming up, I thought it might be fun to share a Quickie Quiz on the ICF Coach Competencies. Why not test yourself? It is back-to-school season after all, and this time of year always inspires me (I bought a whole new set of gel pens). As all International Coach Federation members and credentialed coaches know, continuous learning is a necessary (and some would say the best) part of the process. 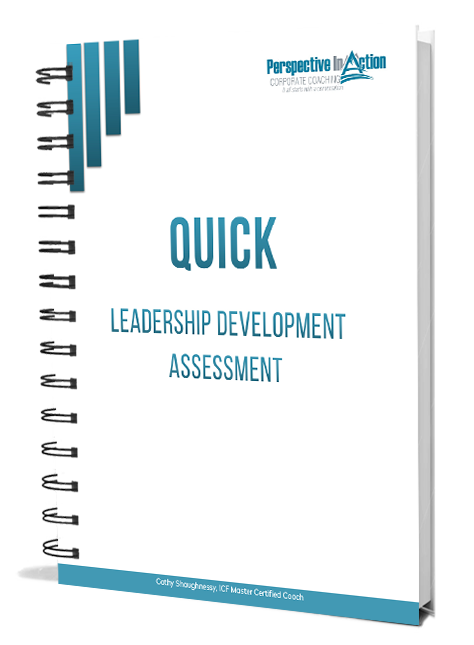 I have yet to meet an ICF coaching peer who isn’t a life-long learner. It’s kinda what makes us all tick. So, coaches, are you up for a wee challenge? 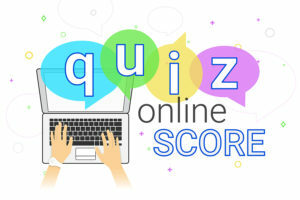 How do you think you would score on a 3 minute, 10 question quiz on the ICF Coach Competencies? 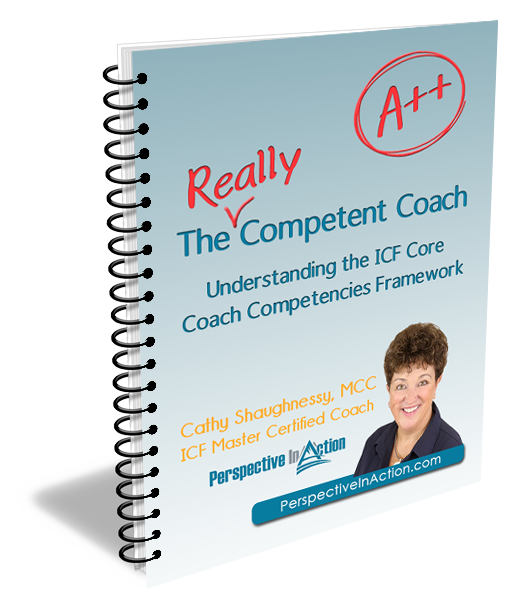 This is not the official ICF Coach Knowledge Assessment. You will find information on that here if that is what you are looking for. 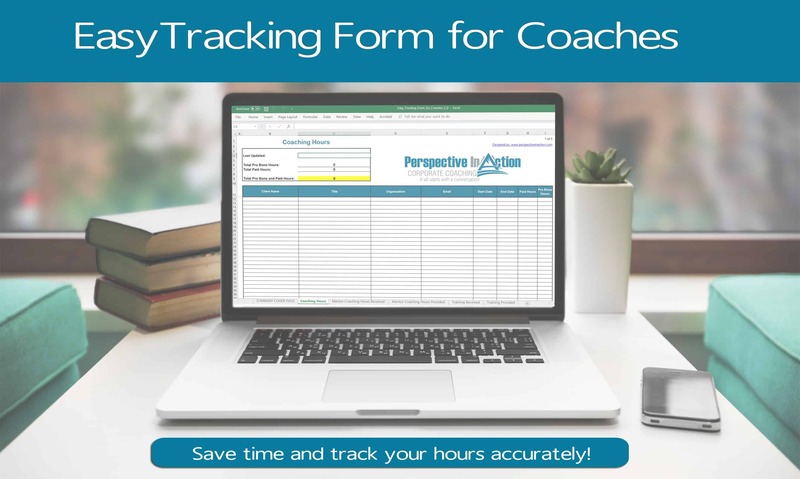 This is my own little learning tool designed to help you discover what you recall around the ICF Coach Core Competencies and perhaps motivate you to get growing again! Why not give it a try? No gimmicks, promise. Just sharing a fun learning tool with my pals. When you are done, don’t forget to pop back over here and leave a comment below! I’d love to hear from you. My next Mentor Group starts May 15th! There’s still time to register! 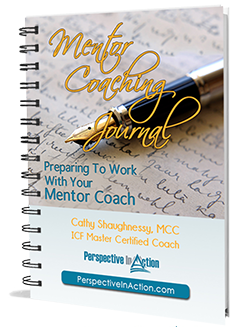 Get more information here: Cathy’s Mentor Group!